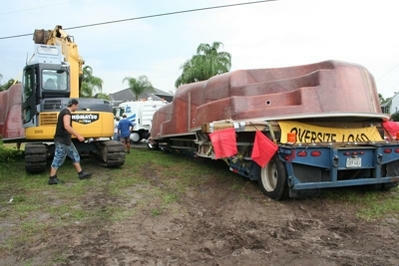 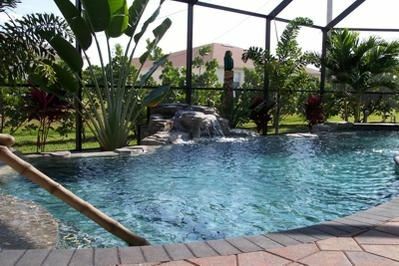 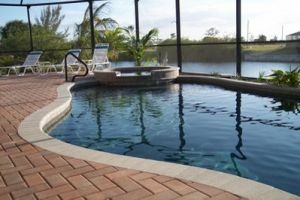 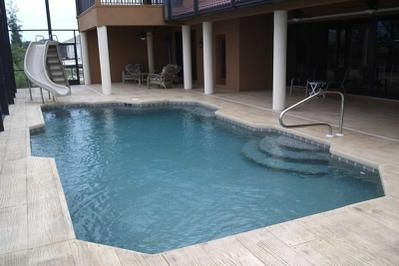 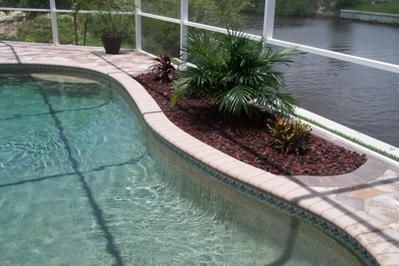 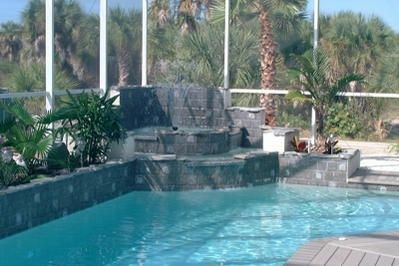 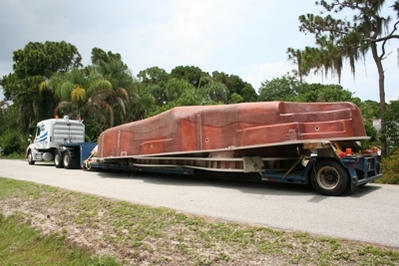 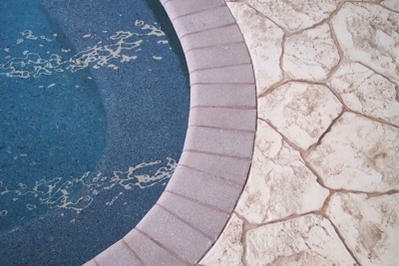 Anthony Fiore Pools is the Quality Leader in design and construction of Residential Swimming Pools and Spas, both concrete and fiber glass, in Southwest Florida. 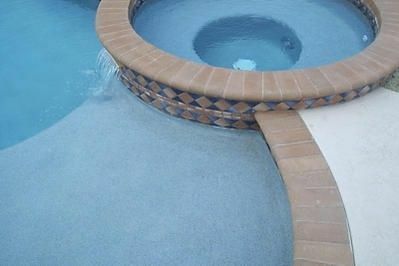 We enjoy a reputation that is second to none in customer satisfaction, unique design and quality workmanship. 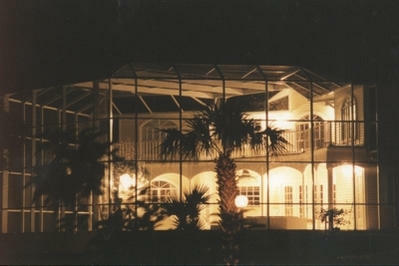 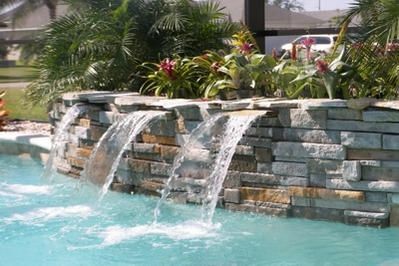 Our skilled approach to design construction and pricing makes Anthony Fiore Pools the intelligent choice. 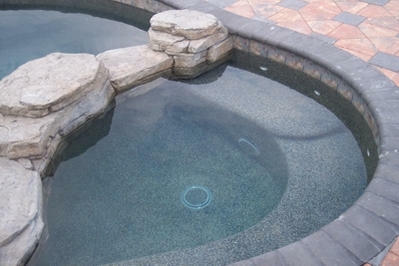 We are also your choice for swimming pool renovations, upgrades or equipment replacement. 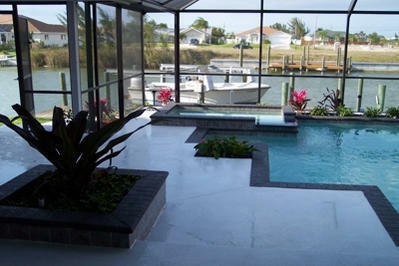 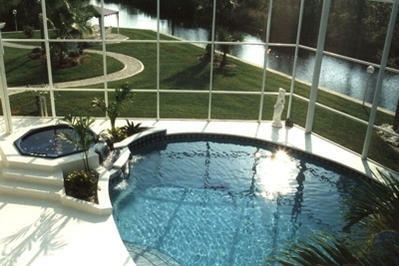 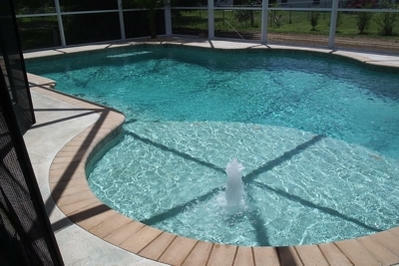 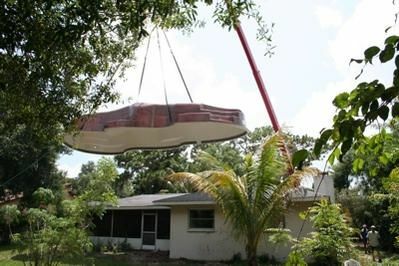 San Juan Quality Fiberglass Pools. 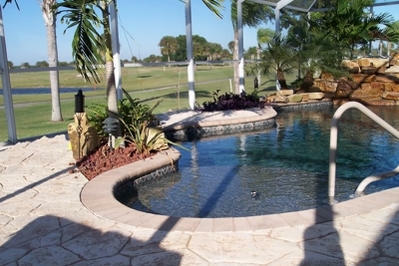 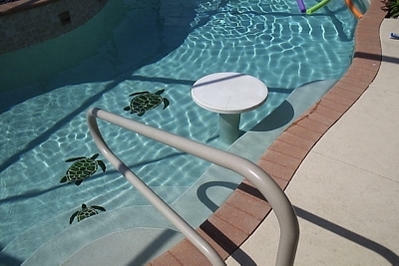 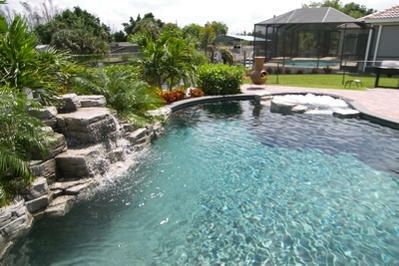 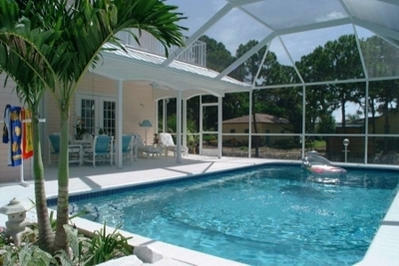 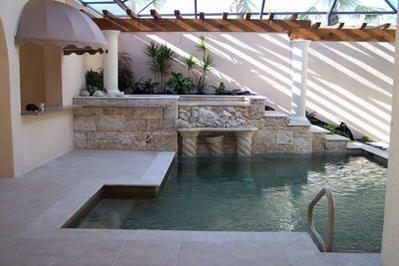 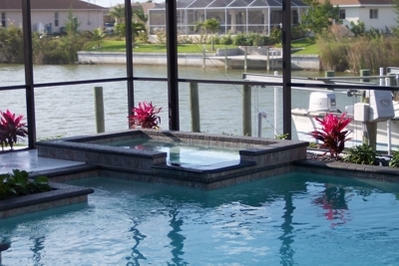 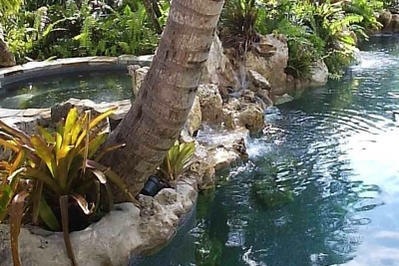 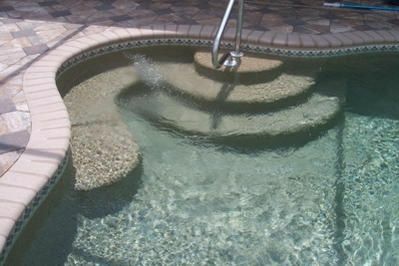 To learn more about their Products, please visit the website of San Juan Pools. 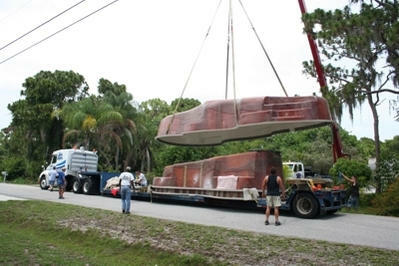 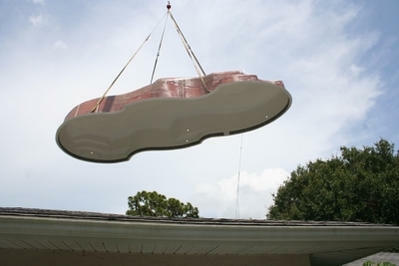 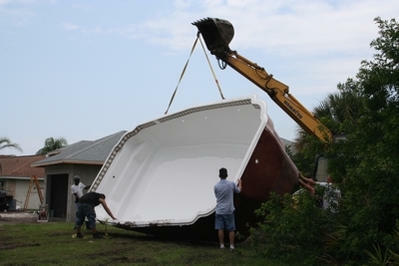 Please see our special San Juan Pool Installation pictures above. 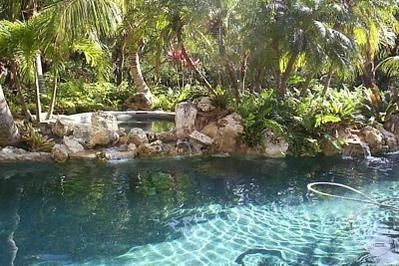 San Juan has been in the swimming pool business since 1958. 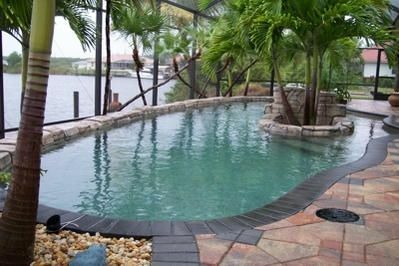 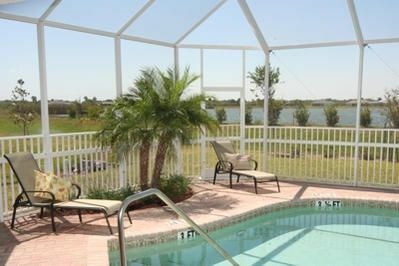 Their vast selection of Fiberglass swimming pools and spas can be built individually or combined to create the spectacular backyard you dream about.